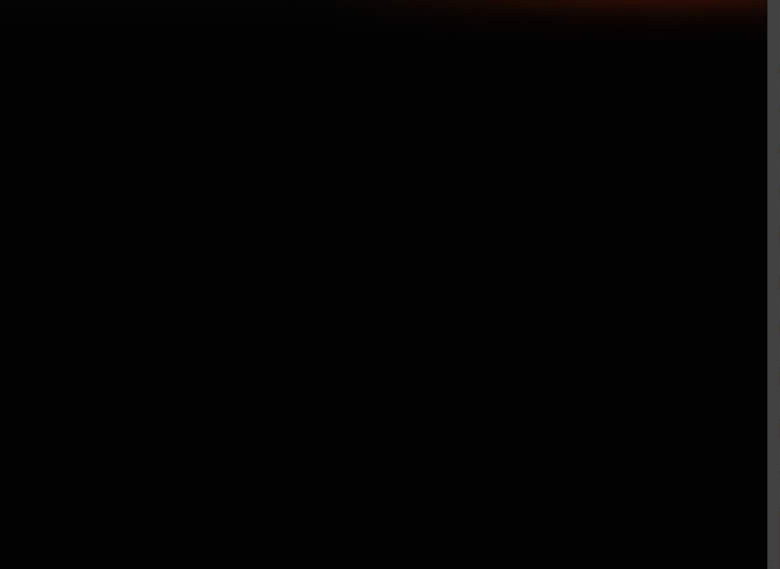 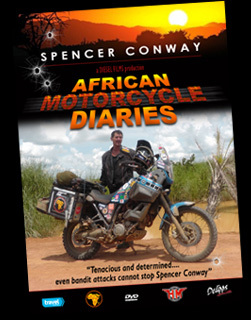 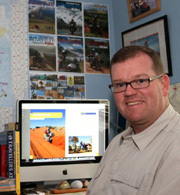 Follow Spencer as he tackles the biggest challenge of his life, now available on DVD from www.dukevideo.com, to accompany the TV series 'African Motorcycle Diaries' showing now on the travel channel. 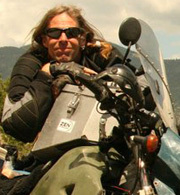 Click here to view the press release or click the travel channel icon below to view the show review on their website. 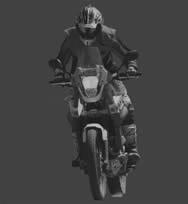 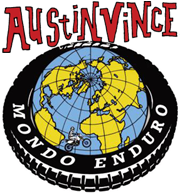 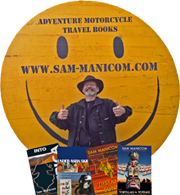 Links below from fellow motorcycle adventure enthusiasts Sam Manicom, Robert Wicks, Graham Field and Austin Vince - well worth checking out!